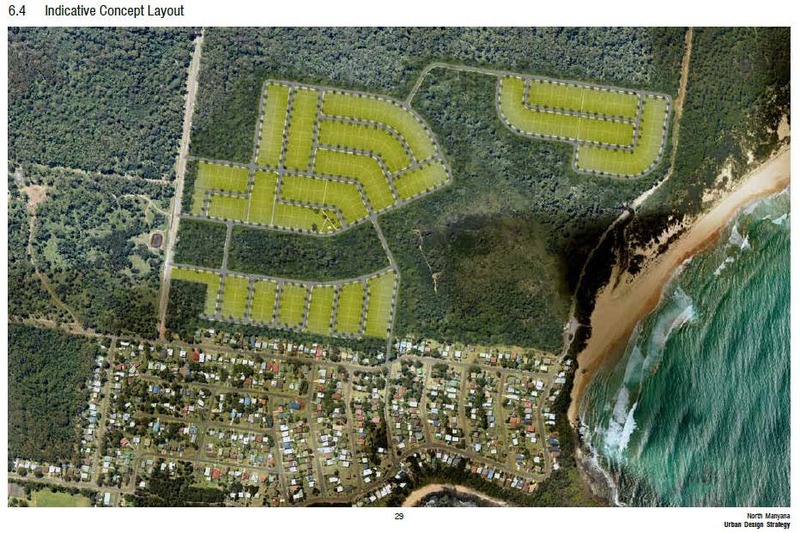 North Manyana Planning Proposal (previously known as “Kylor”) update announced. To get you up to speed, the minutes of your North Manyana PP Focus Group’s recent meeting are available on our website, including the PP document and a flyer for a Public Meeting being held on Easter Saturday in the Yulunga Hall, to further discuss the North Manyana PP. 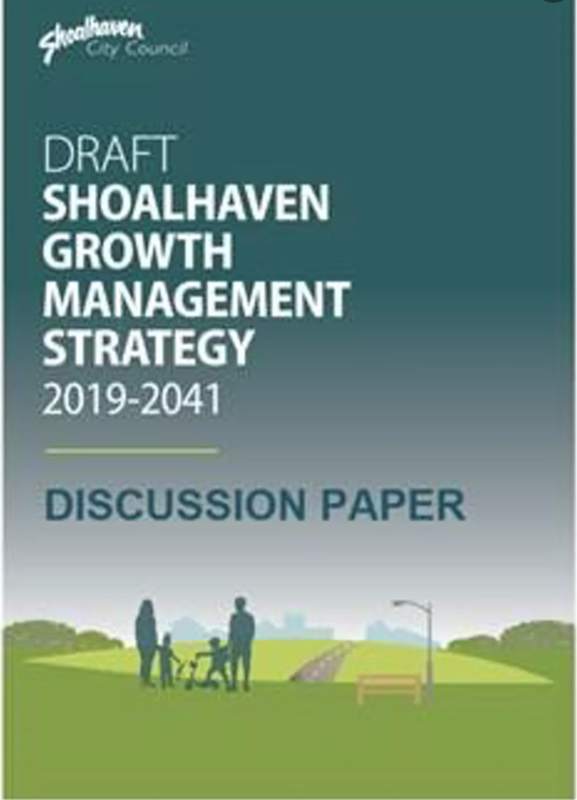 The Draft Shoalhaven GMS 2019- 2041 was put up for public comment over the busy Xmas – New Year holiday period and went under the radar. This is a very important document which will determine the future of our coastal villages and needs YOUR input! But what do YOU think they should say? Please submit your suggestions via email as we will be voting at Saturday 16h March’s meeting on our submission to council. Please also comment on the Character Assessments for each area. For all of the relevant information on this topic, visit the SCC “Get Involved” GMS page. Please note, we have also formalised our RHVA Meetings Code of Conduct March 2019.